Description: Warrior with knowledge of the Afterlife excel on the battlefield. Features a color custom cowl to reflect your soul. 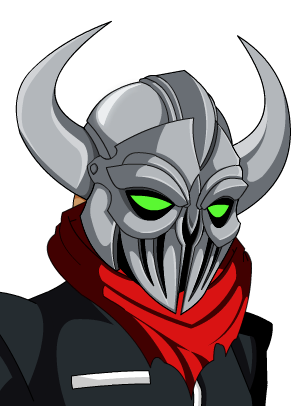 Note: Scarf is Color Custom to Accessory Color. Thanks to Emo Dancer, Hitmonlee999 and rickyb20.